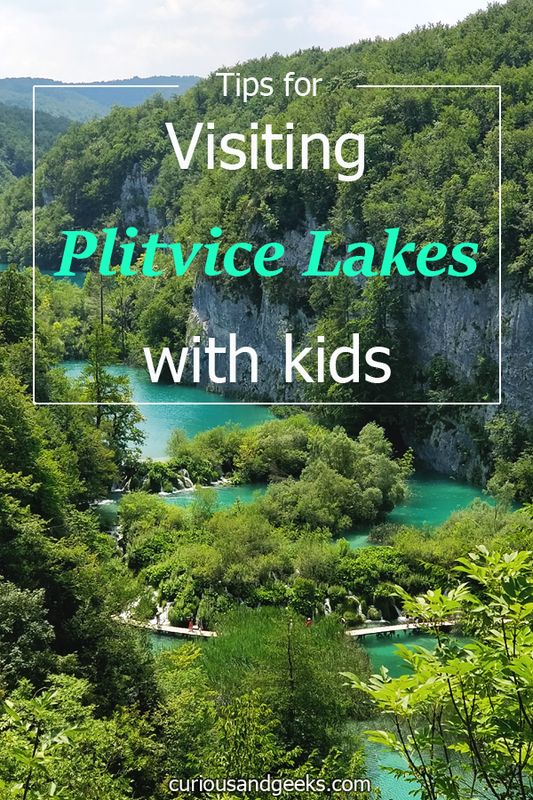 Plitvice Lakes is one of the world’s most stunning parks we got to visit. 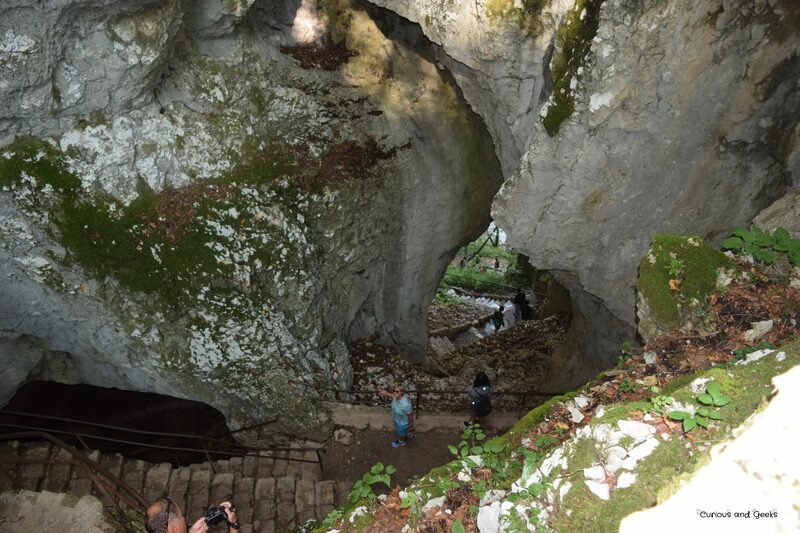 No wonder it is a UNESCO World Heritage Site. 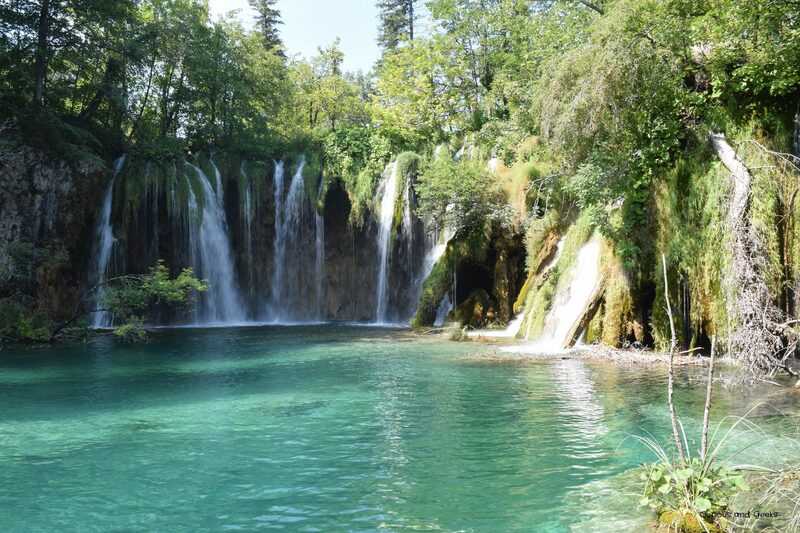 It was the second stop of our family road-trip in Croatia and we were definitely blown away by the turquoise water and the succession of pristine lakes and waterfalls. 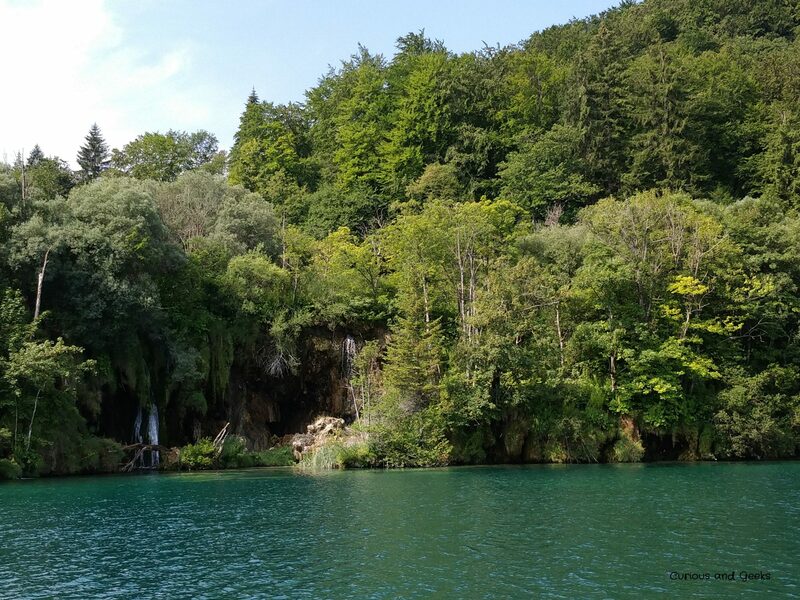 They are a lot of day trips organised from Zagreb, Zadar or Split as the park is only two and a half hours away by bus from Zagreb and Zadar (a little more from Split). 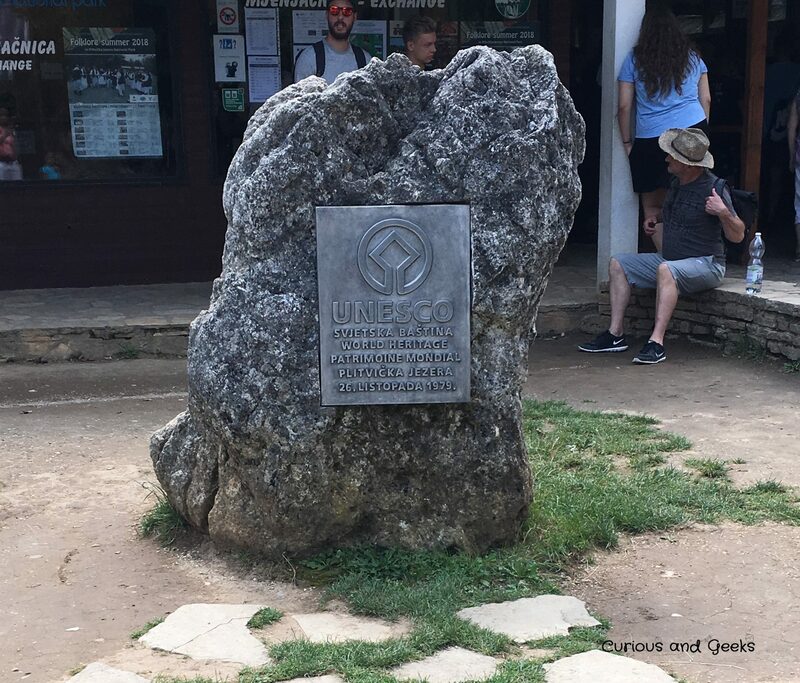 You can also choose to come by car (2 hours drive from Zadar or Zagreb), spend a night in the area and start your visit early in the morning (what we did) or spend two days in the park. 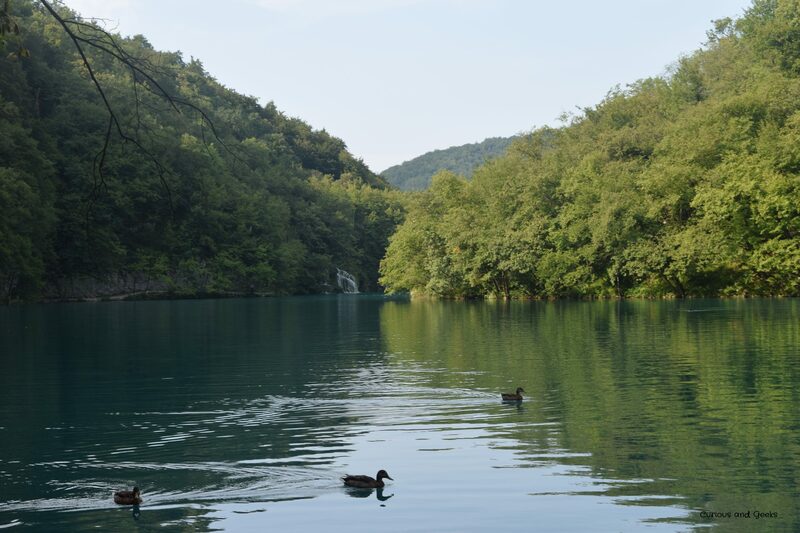 Although there are no bus station in Plitvice, there are two bus stops close to the entrance 1 and entrance 2. From Zagreb: There are about 15 daily buses from Zagreb’s main station during the summer season. The prices vary between 74 and 99 kunas. The journey by bus lasts approximately 2 hours and 30 minutes. From Zadar: There are half a dozen daily buses from Zadar and cost around a 100 kunas. The journey lasts a little less than two hours. From Sibenik: There are four daily buses from Sibenik. The journey lasts 3 hours and costs about a 120 kunas. From Split: There are a few daily departures from Split, but the journey lasts 4 hours and more than a 150 kunas. You might want to explore other options (rent a car, organised day-trips). From Dubrovnik: There is only one direct bus going from Dubrovnik to Plitvice and leaving at 07:15. The journey lasts 9 hours and 45 minutes and costs 275 kunas. Do not forget your passport as you will be crossing the Bosnia and Herzegovina border. From Zagreb: The journey lasts 2 hours 15 by car. Have some cash ready in the car as you will need to pay the toll. 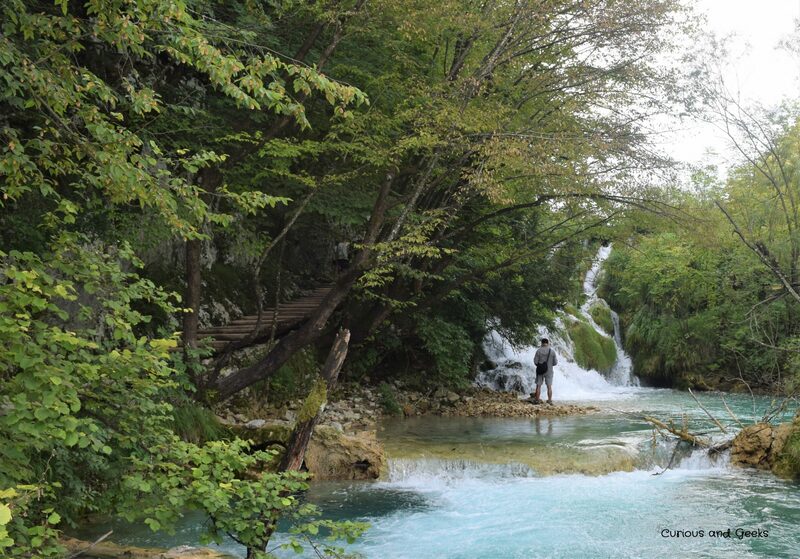 From Zadar: Zadar is about 135 km away from Plitvice Lakes and it should take you about two hours drive. 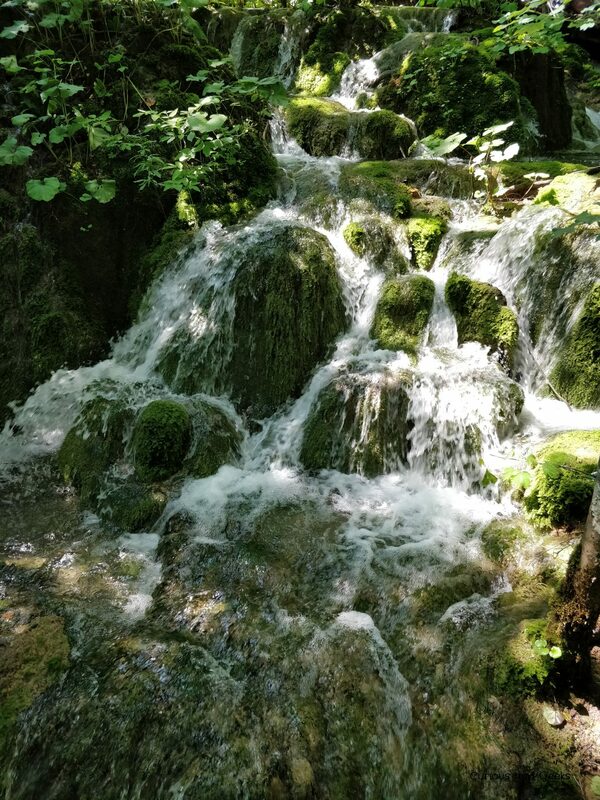 From Sibenik: There is 190 km from Sibenik to Plitvice. The road includes tolls and the journey should last 2 hours 15. 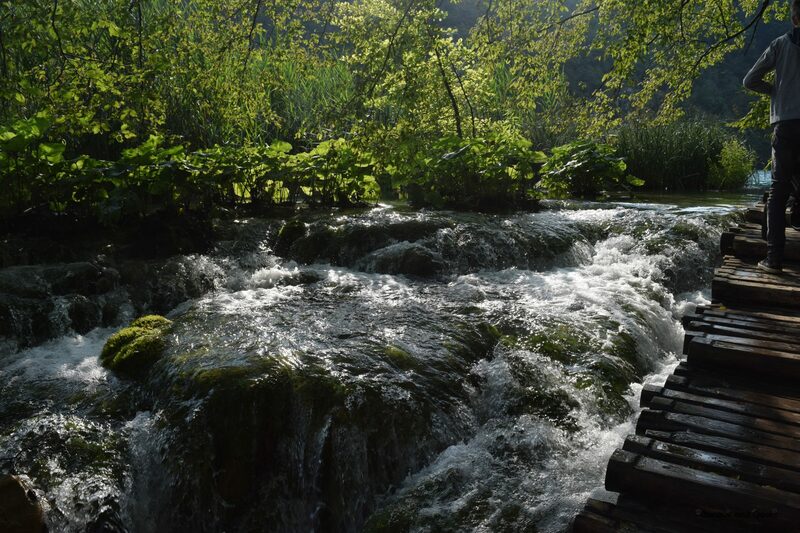 From Split: Split is 250 km away from Plitvice Lake and will take you about 2.5 to 3 hours, with tolls in the highway. From Dubrovnik: The distance between the two sites is 450 km and should take you 6.5 hours drive. Do not forget your passport. 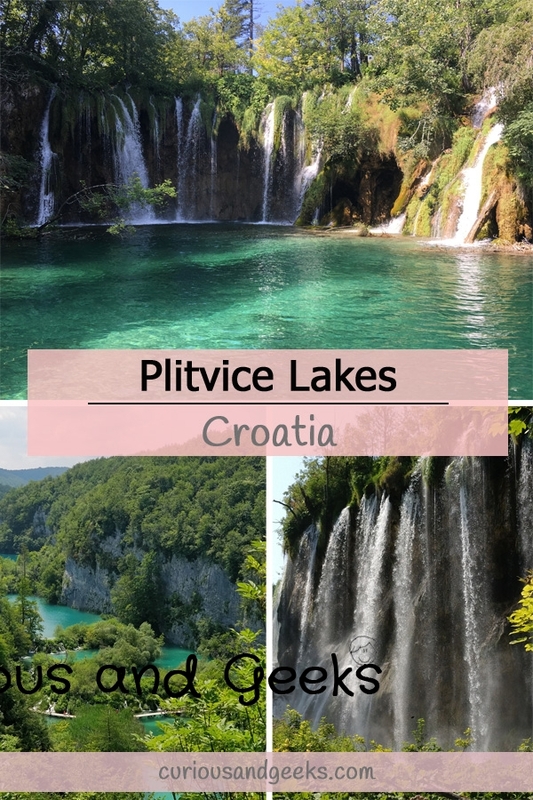 You will find day trips to Plitvice from almost all main tourist locations in Croatia, as Plitvice is one of the most famous place to visit in Croatia. You can either book online with viator or getyourguide for instance or directly in an agency in the city you are visiting. The prices vary a lot depending on the size of the group. It might be worth checking out the cost of a car rental for a day before choosing. 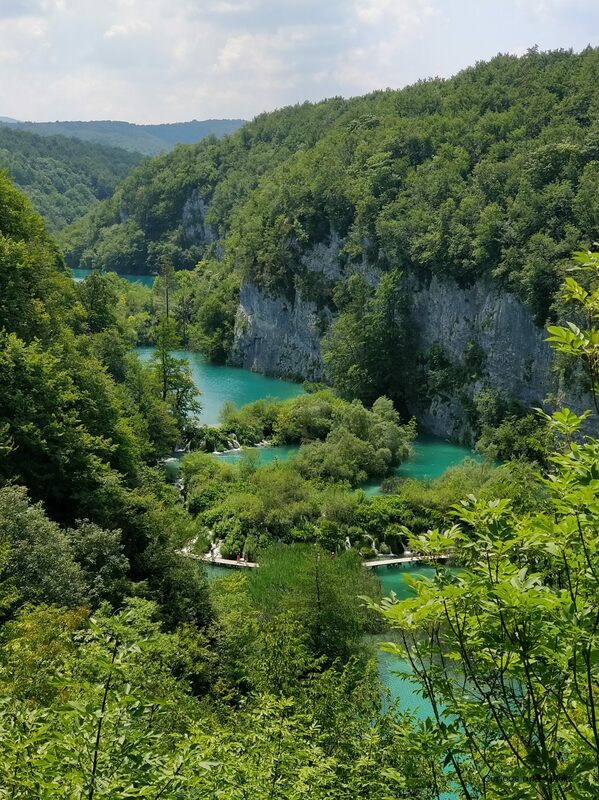 Plitvice Lakes became a national park in 1949 and a UNESCO World Heritage site 1979. 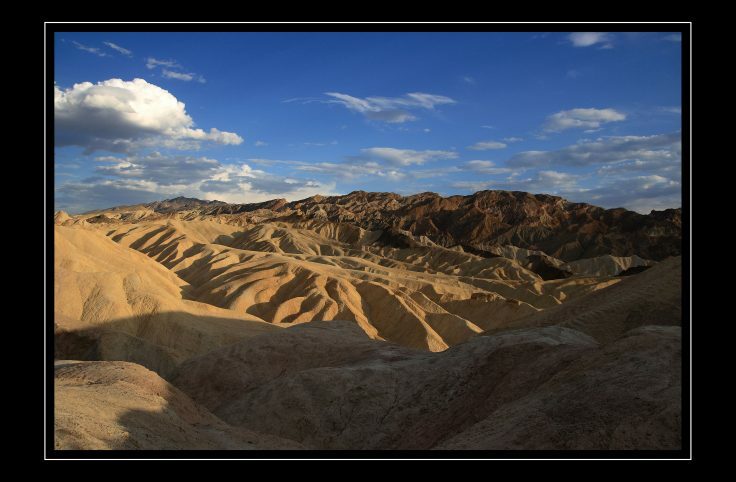 The national Park covers an area of almost 73,000 acres. 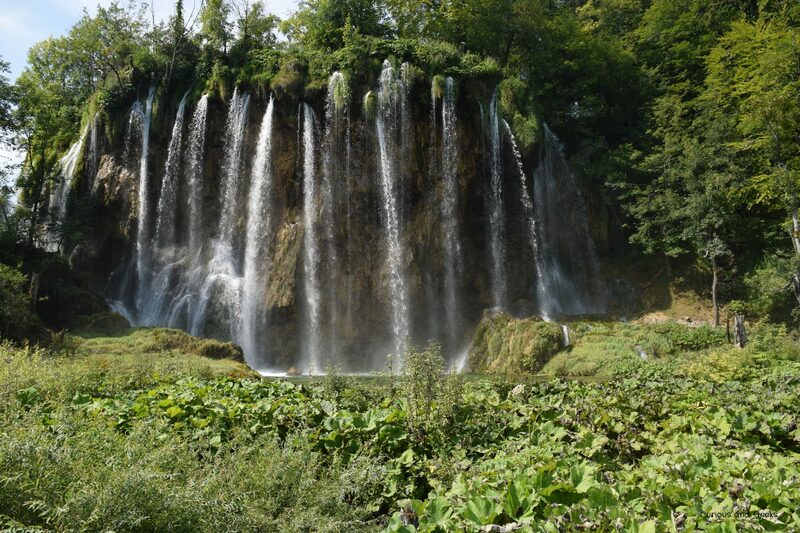 It is made of 16 interconnected lakes and more than 90 waterfalls. The park is divided in two: the upper lakes (12 lakes) and the lower lakes (4). To walk across the park, there are wooden paths all along the lakes as well as stairs for uphill climbs. 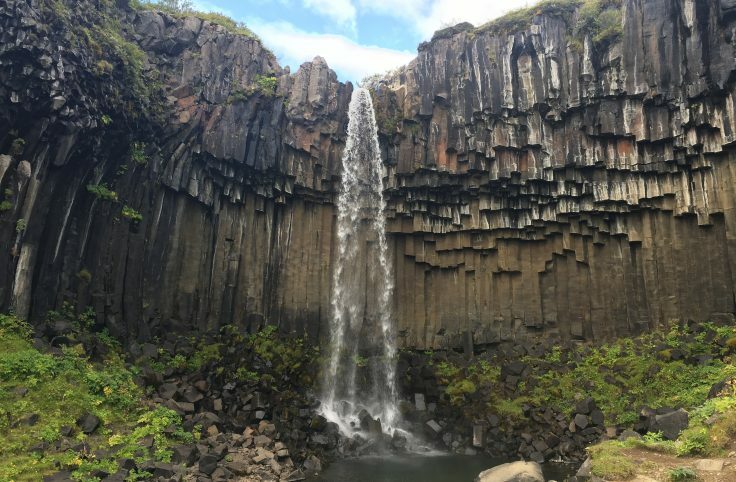 This has to do with erosion and the types of algae, moss and limestone, the water runs through from the waterfalls before ending up in the lakes. Entrance 1 – which is closest to the Lower Lakes and the busiest. Entrance 2 – closest to the Upper Lakes. Entrance Flora – closest to P3 and less crowded than the two other entrances. 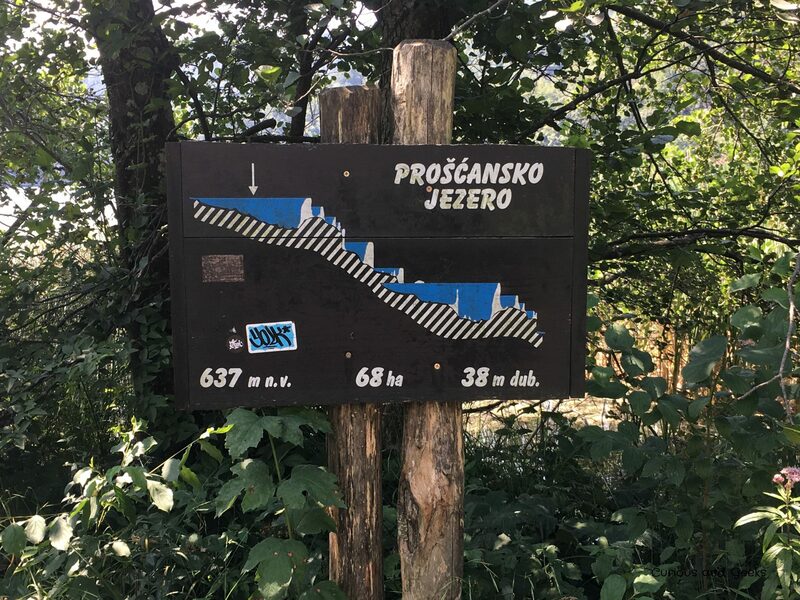 You can choose between several trails (A to K), of varying difficulties, depending on which part of the lakes you want to visit and how many days you have. Programs A, B, E and F are the shortest ones, but they only cover one part of the park. Programs C and H are quite similar but have a different starting point. Program C starts at entrance 1, while the H starts at entrance 2. They both allow you to visit the lower and the upper lakes and are about 8-9 kilometers long. They both include a boat ride and a bus ride. If you choose program H, you will be mostly getting down stairs and paths while program C requires more uphill climbing. Programs K1 and K2 are the longest (18.3 kilometers), where the boat ride and bus ride are replaced by walks along the lakes. We chose to follow the C program that we finished in a little less than 6 hours. We only had one day in the park and wanted to see both Upper and the Lower lakes. It was an easy trail but a bit too long for our 4-yo daughter that we had to carry a bit. We didn’t stick to the path at all times as we ended up walking 12 kilometers instead of 8. The bus and boat rides are included in the entrance ticket. Most of the programs include sections in bus or boat as it is way more convenient and less tiring than backtracking. The buses run between Stations 1, 2 and 3 every twenty minutes or so, while the boats go between P1, P2 and P3 every half hour. The parking near Entrance 1 costs 7 Kn per hour. The entrance ticket costs 250kn per adult, 110 for children (above 7) and free for children below 7. Do not forget to buy a two days ticket (400kn) if you are planning on spending two days in the park. [These are the prices for the busy season – check the official website for other seasons prices]. Due to the busy season, the park may close between 10am and 2pm so be sure to arrive before 10am, or after 4pm – when the prices are a bit lower. To avoid the crowd, we found that coming really early was a very good option. We booked a hotel, 10 mins away from the entrance 1 and spent the night before the visit to the park there. The next morning we woke up at 6am, get the picnic ready, put everything back in our rental car. We only woke the kids up once everything was ready. We were in the Parking near Entrance at 7:10 and in the queue 5 minutes later. While in the queue, we had time to stop by a coffee shop nearby and buy a hot chocolate for the kids. We were inside the park and at the C program starting point just before 8am. Although the previous night was short, we thought it was definitely worth it as we could walk at our own pace, stop for pictures whenever we wanted, enjoy viewpoints without waiting in the queue. You can also visit the park after 4pm, the prices are cheaper, but you will most likely only have time to do only one section of the park. 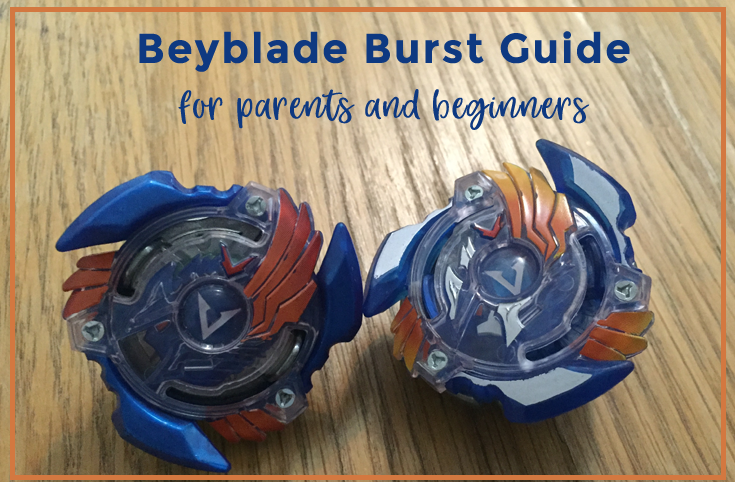 We definitely recommend avoiding pushchairs. There are a lot of steps and you will need to be at least two people carrying it (and carrying it a lot). Around the upper lakes, you might want to consider program H which starts from the highest point and goes down to P2, instead of program C who starts from P2 and goes up. As can be seen in some pictures, the one just above, or the pictures of the examples of paths for instance, there are very few barriers in the park. Some bridges do have uneven planks. Be mindful of that, even though the water is shallow, you don’t want your children to fall down. The time indications given for each program seem to be a little underestimated when walking with children. It can be a bit chilly in the early morning for children, so you might want to consider bringing a light coat. You can rest and eat near P3 and the bus stations, or buy food just before entering the park. We chose to pack our own picnic to be able to eat whenever our children were hungry. We also packed a lot of water. 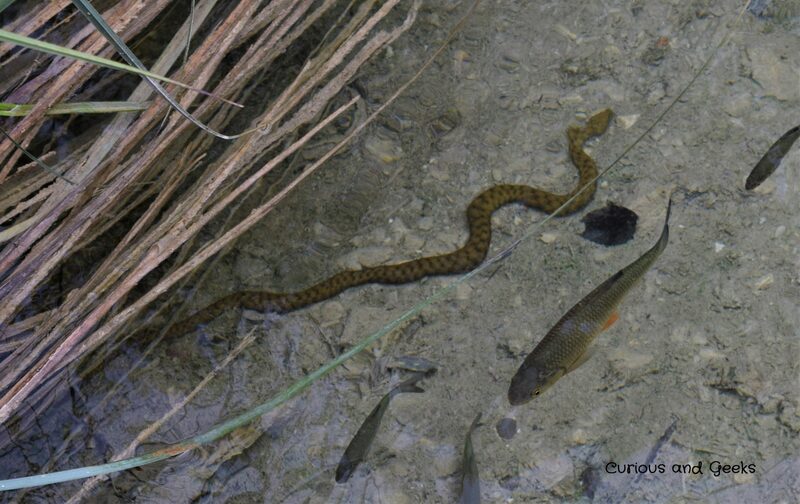 Swimming is forbidden in the park and you will understand why as soon as you will see the pristine water. 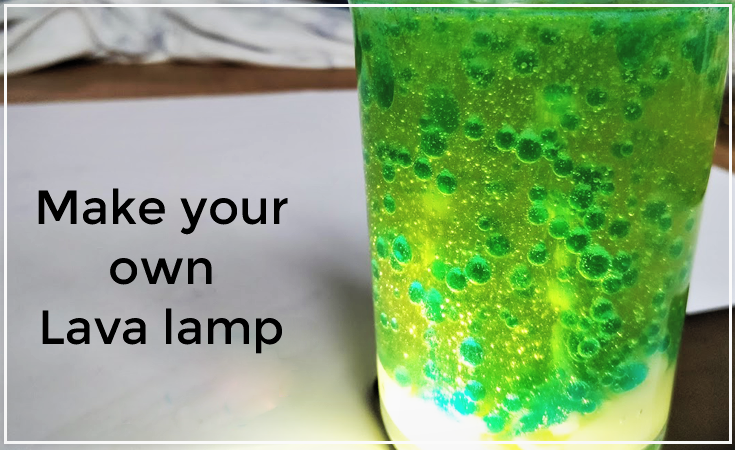 It is so clear that you can see the fishes swimming around. 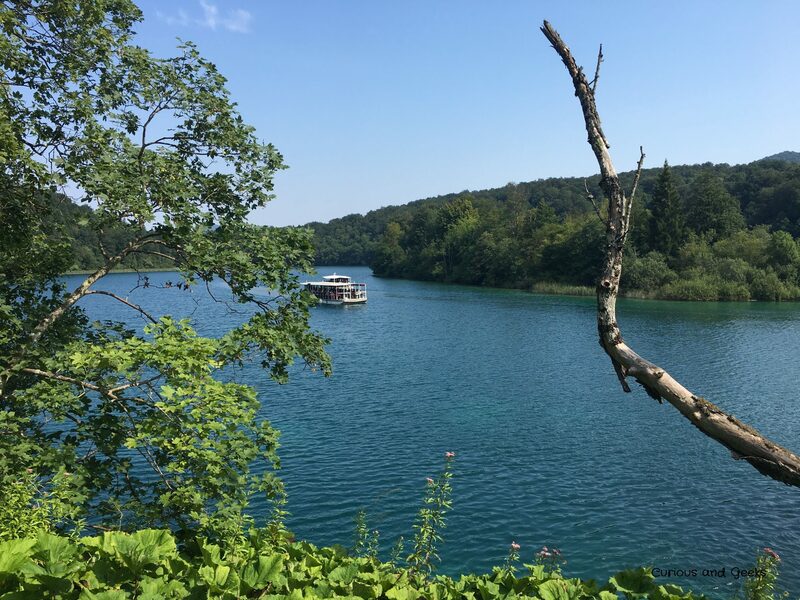 But no worries, you will be able to swim in Krka if you are stopping there. The park is also very clean with a lush vegetation. You might also see a lot of animals and insects. 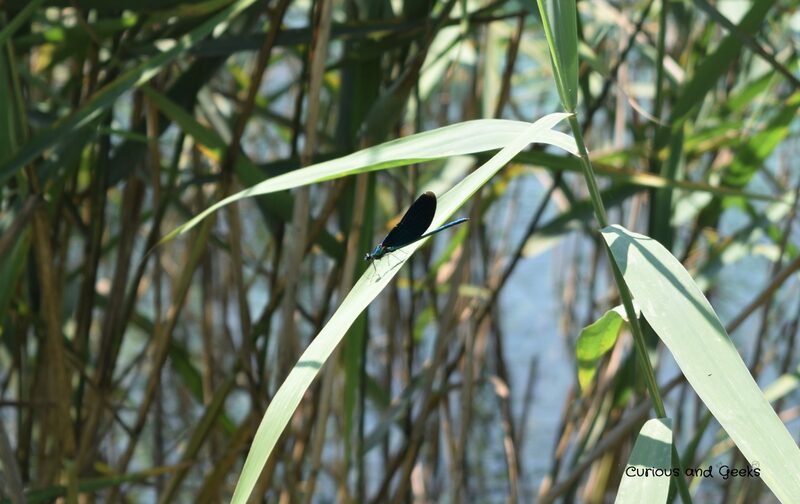 We saw ducks, frogs, snakes, fishes, dragonflies, butterflies and water skater insects. 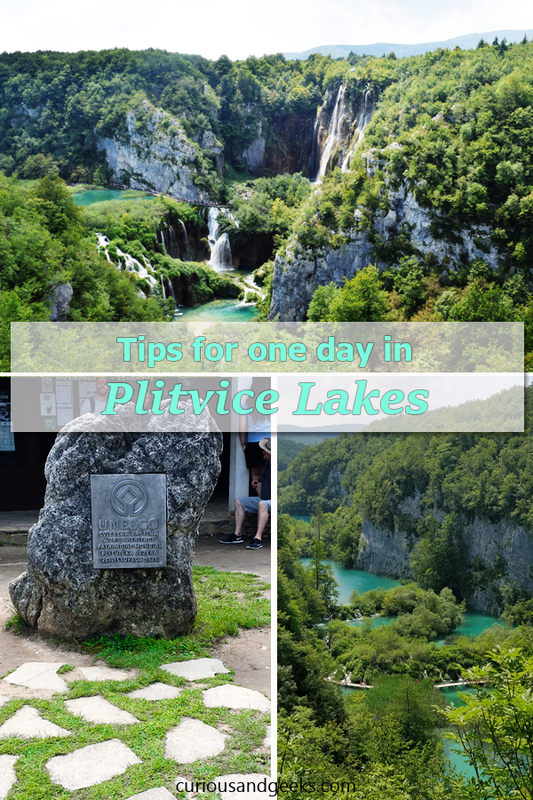 You can visit Plitvice on a day trip, or spend a full day or two visiting the park. Some families choose to spend two days in the park and visit the upper lakes in a day and the lower ones in another day. 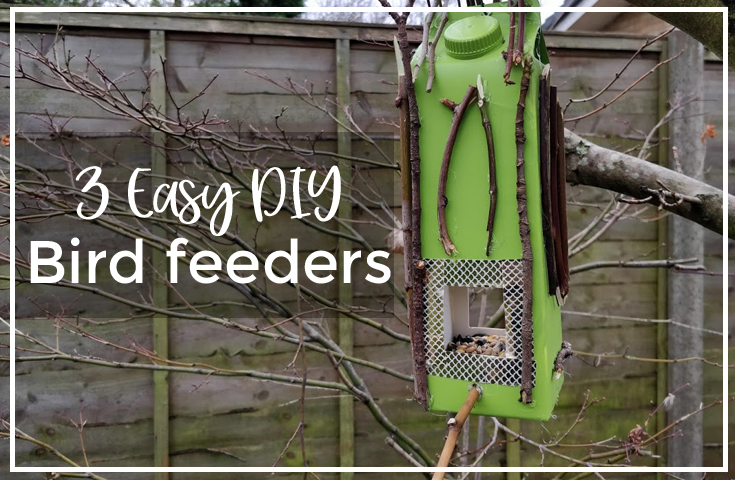 This will enable you to walk as a slow pace, enjoy the nature, get the best sun exposition for your pictures and wander around. Even without kids, you can easily spend two days in the park and opt for the longest programs if you enjoy trails. 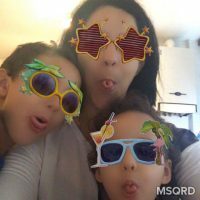 We chose to only spend one day, although it meant carrying our daughter. That had nothing to do with the park but more with our will to spare a day in the road trip for Kotor. We didn’t regret it at the end. 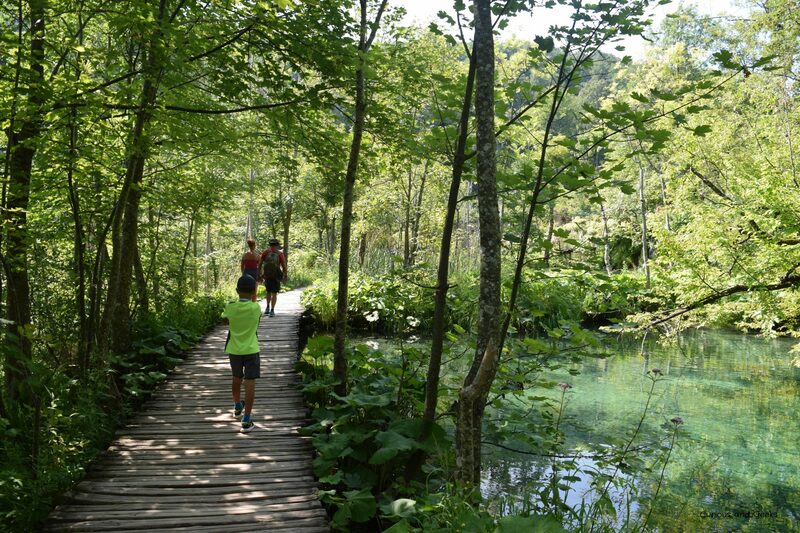 There are many hotels and accommodations near Plitvice Lakes and the ones near the entrances tend to get booked quite early. We stayed in Rooms Family Glumac, which was very close to entrance 2 (we ended using entrance 1 though, but it was only 15 min drive away). 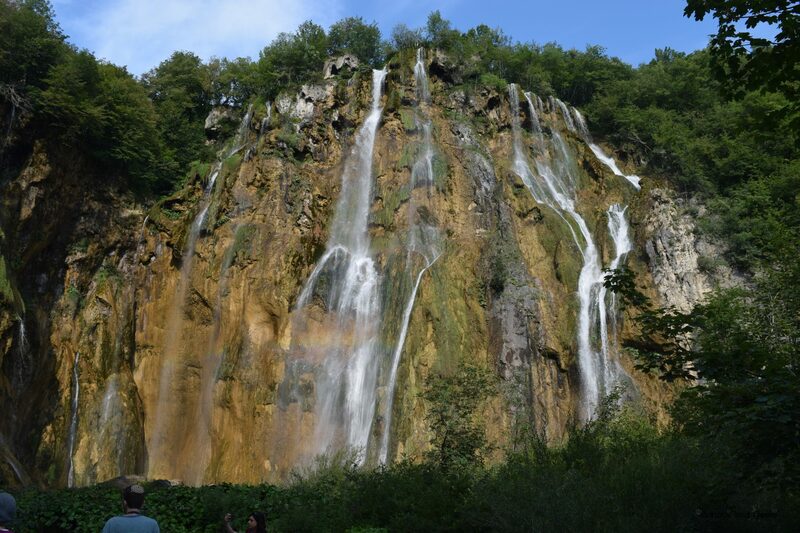 Plitvice is one of the most amazing parks we saw and one we absolutely recommend to everyone visiting Croatia. Our kids enjoyed playing the explorers and leading the way. My son was in charge of finding signs of the C-program and making sure we didn’t get “lost”. Wow, these sceneries are so lovely. looking forward to visiting one soon. Thanks for sharing. 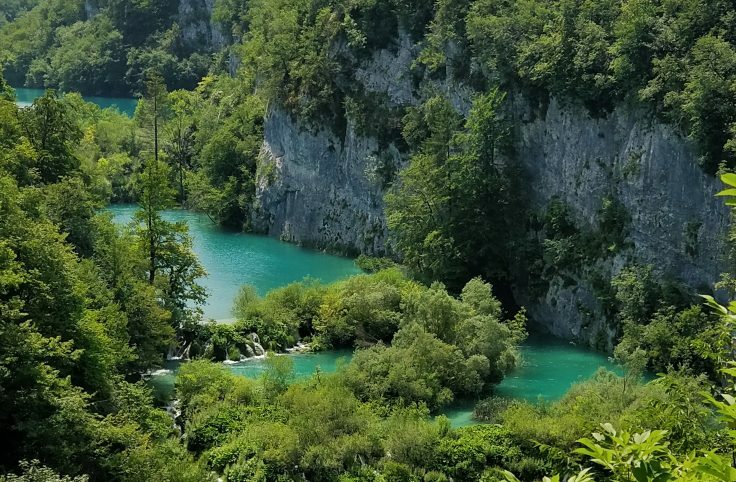 You should definitely consider Croatia! 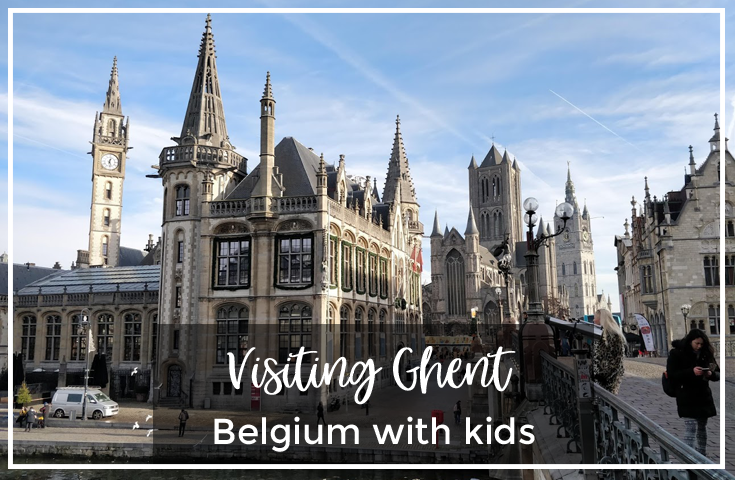 It’s a great destination with kids. This sounds like a beautiful place to explore, and I’d love to go there one day. Yeah, it really is amazing! 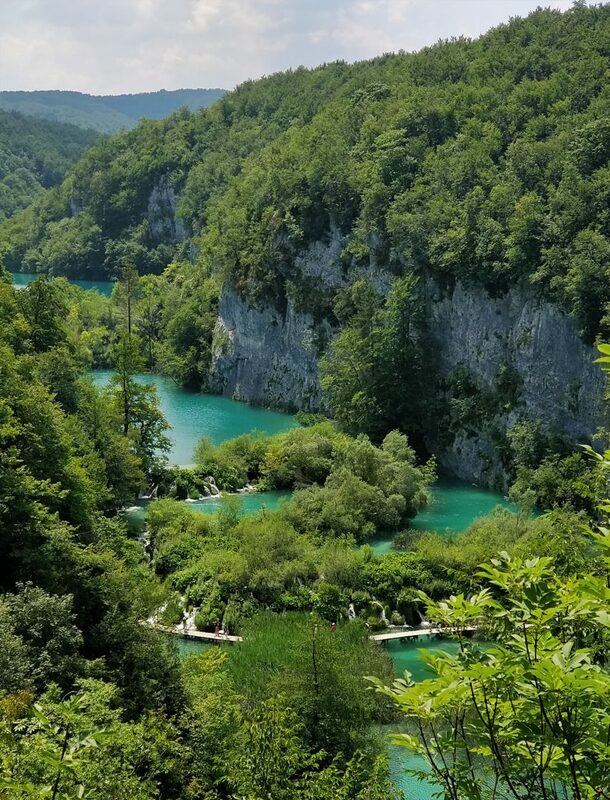 You should definitely go if you are visiting Croatia!